Today’s highly cutthroat world of business demands that one remains as inventive as possible to remain in the race. 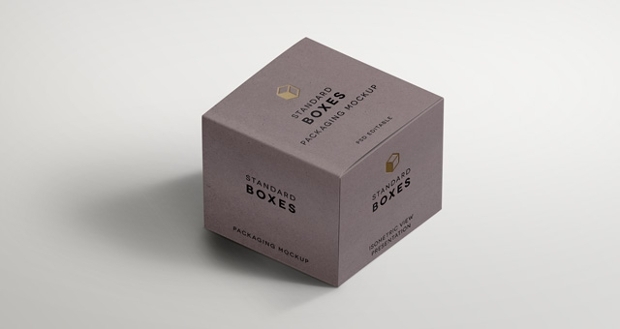 One of the effective ways of attaining this is by creating appealing product packaging and logos for product branding. 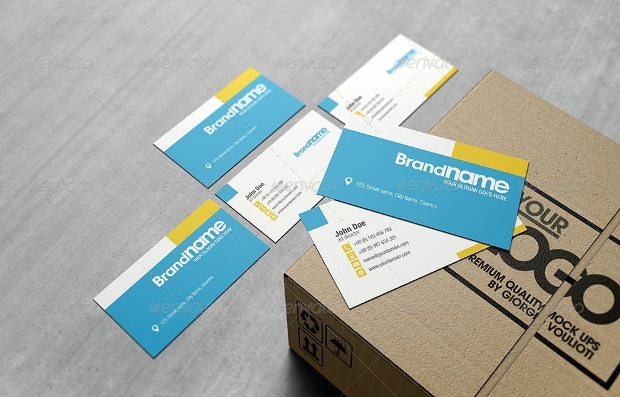 Cardboard logo mockups play a vital role in the designing tasks that we graphic and web designers often find ourselves in. 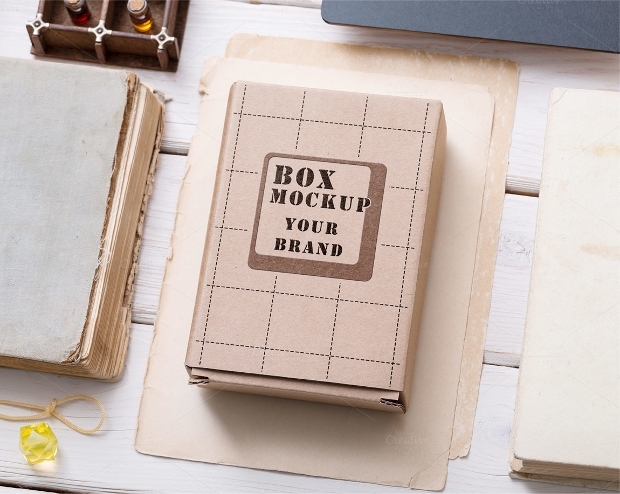 Without the right set of these mockups, these tasks can be quite taxing. 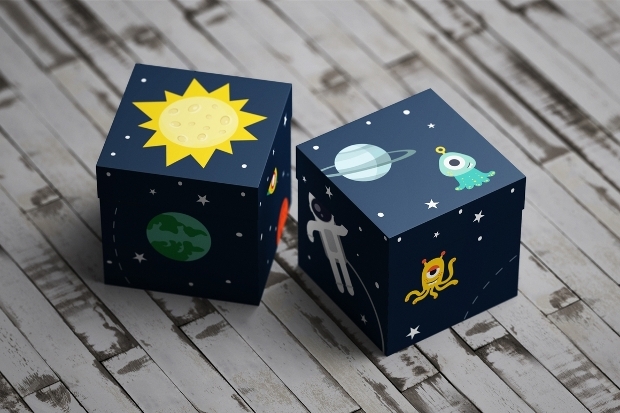 It is for this reason that we have seen it good to share with you this cool collection of product mockups. 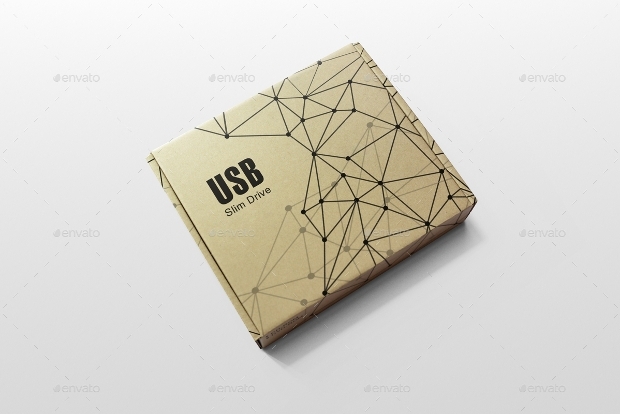 If you are working on a packaging-related design project for a digital product, toys or small electric gadgets, then this mockup can be quite helpful. 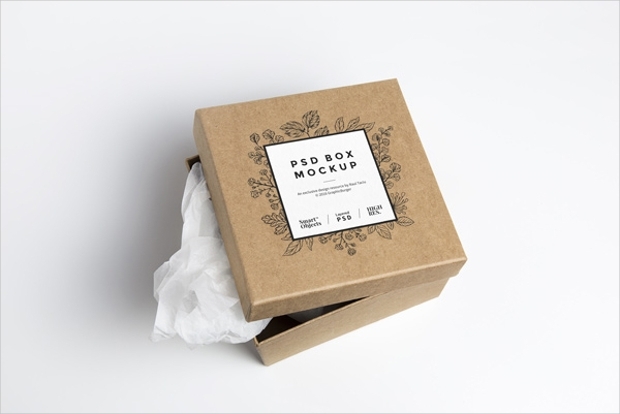 With its clearly grouped layers and smart objects, editing the box to your taste is easy. 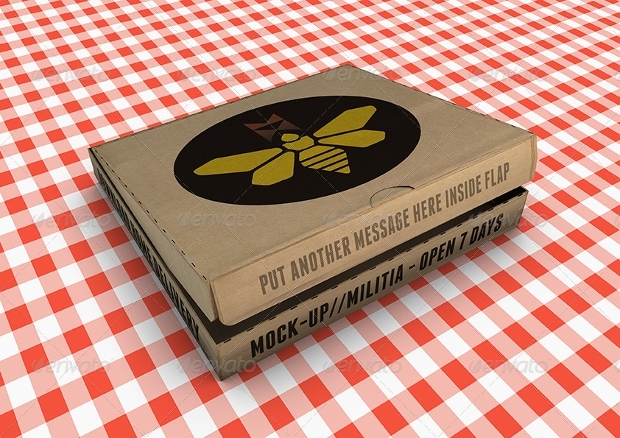 The versatility of this high resolution and fully layered pizza box mockup renders it really useful in a wide range of areas. 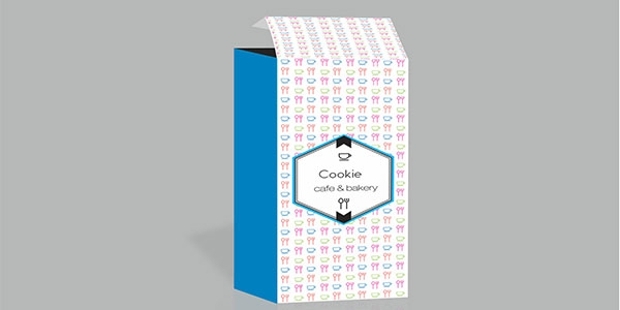 Whether it is a project related to a pizza shop, fast foods or takeaway food outlet, this design can be quite good for your branding. 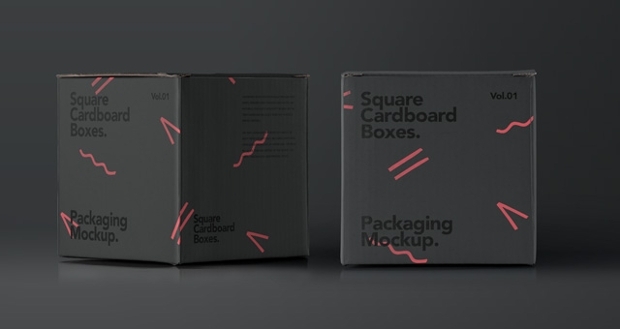 This cardboard box mockup looks stunningly stylish. It comes in three different PSD files and three distinct logo positions. Besides, you have an option of two different styles for each file. You can easily customize it to suit your needs. 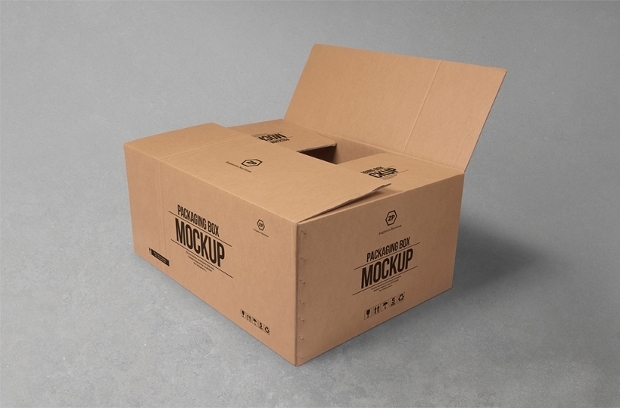 The remarkable ease with which you can replace the elements in this cardboard box mockup with your own with the help of smart objects makes working with this design easy. 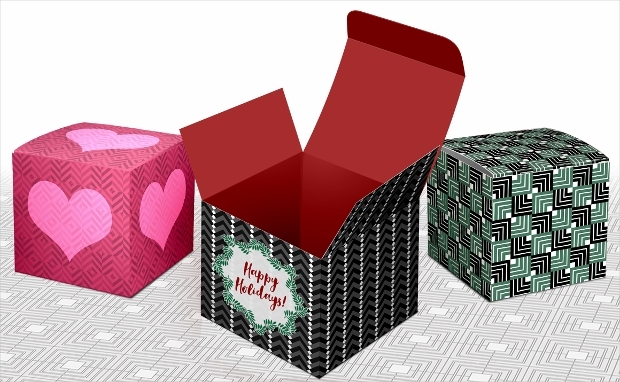 The design can be ideal for your freight package-related designs. 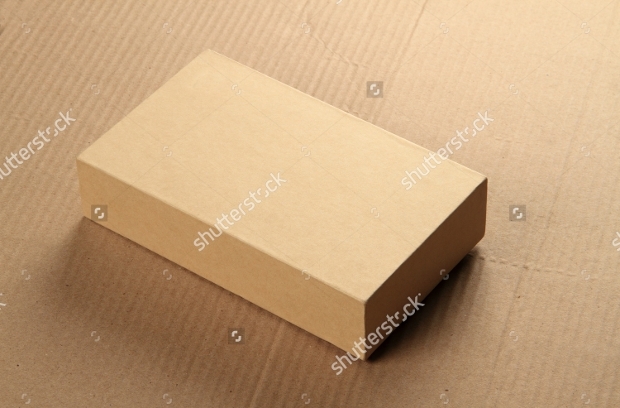 The photorealistic and transparent background attributes of this cardboard box mockup makes it really enticing. Customizing the design is quite easy thanks to its smart objects and PSD files having the same settings in the layers. 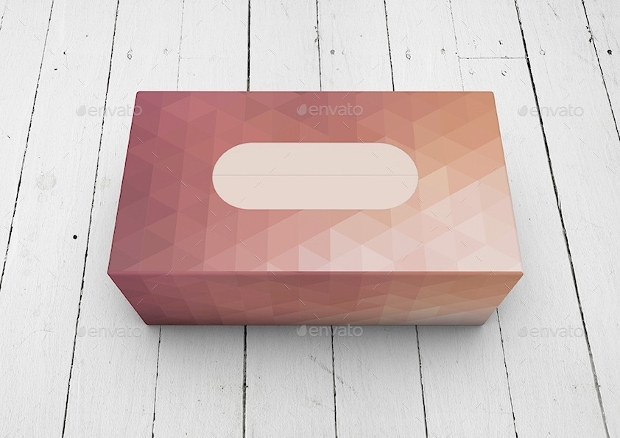 This high resolution tissue cardboard box mockup on editable wooden texture settings can be a great way for showcasing your tissue box or medical gloves packaging design projects. It comes in five assorted and spectacular scenes that are quite captivating. 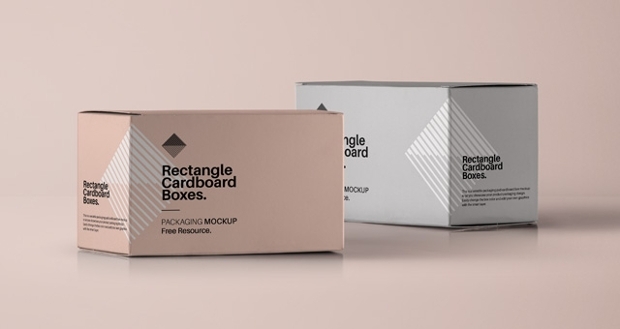 The fact that this layered mockup design comes with named and neatly organized layers gives you all the freedom of creating a highly personalised design. Plus, its background colour can be changed easily. 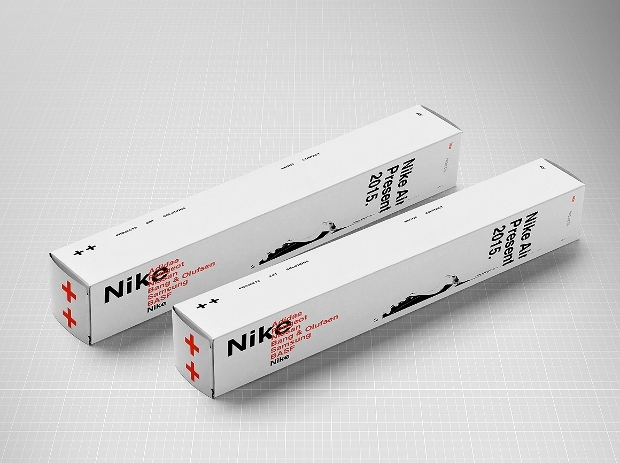 The mockup design is ideal for a wide range of product branding design tasks. 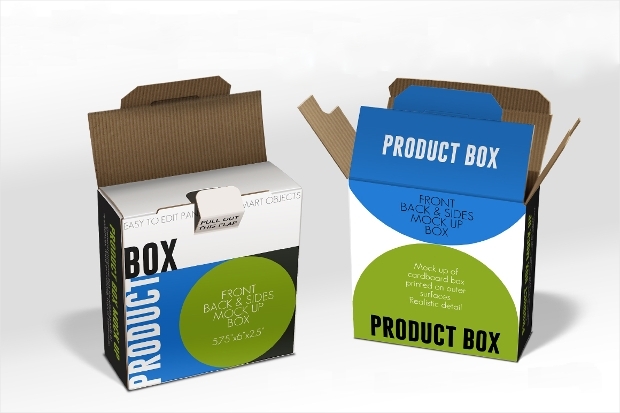 This cardboard box mockup that comes in the shape of a cylinder can be appropriate for showcasing your crunch, crisp or snack related packaging design projects. Its high resolution enhances its quality to a greater extent. 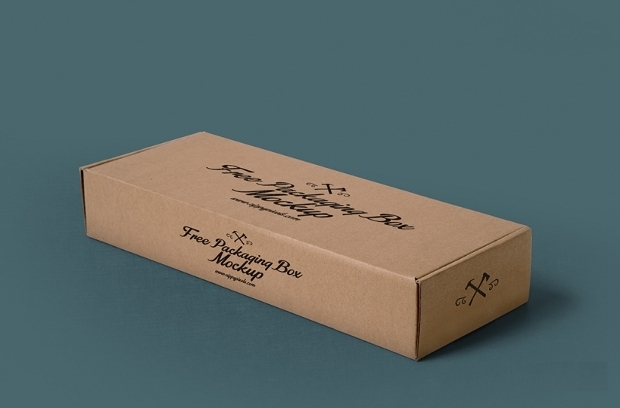 Want to showcase your shipping box design to your clientele in a big style? 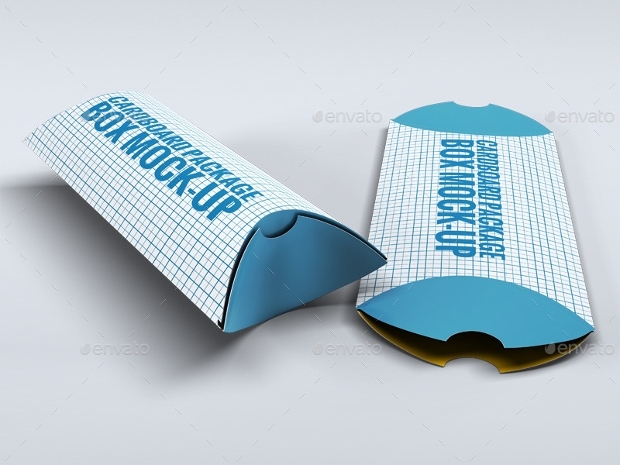 Then there could be no better way of doing it than with this high resolution layered box mockup. Would you like to display your business cards in a fashionable manner? 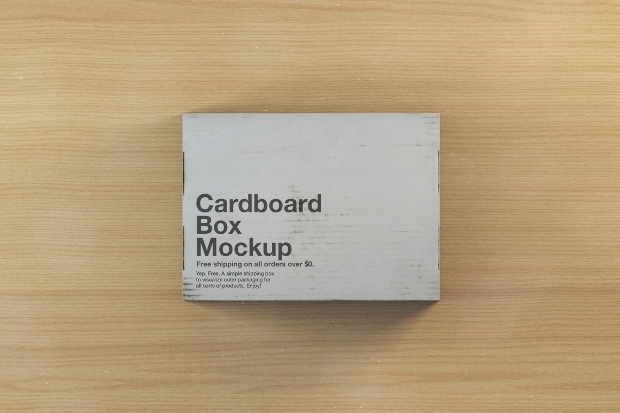 Then this mockup featuring business cards in cardboard box would be nice for you. You can personalize it with your own logo and text easily. 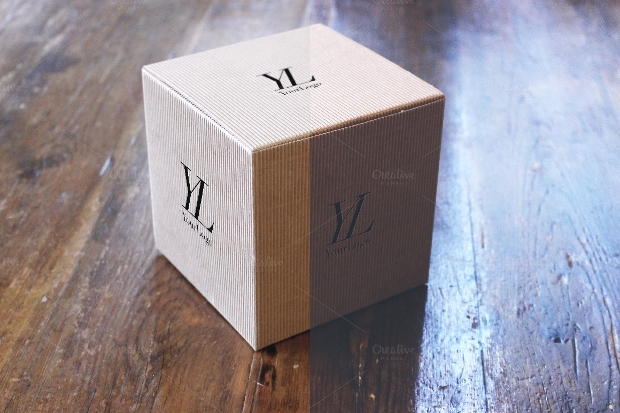 Probably, you have found this Package Mock up collection awesome. 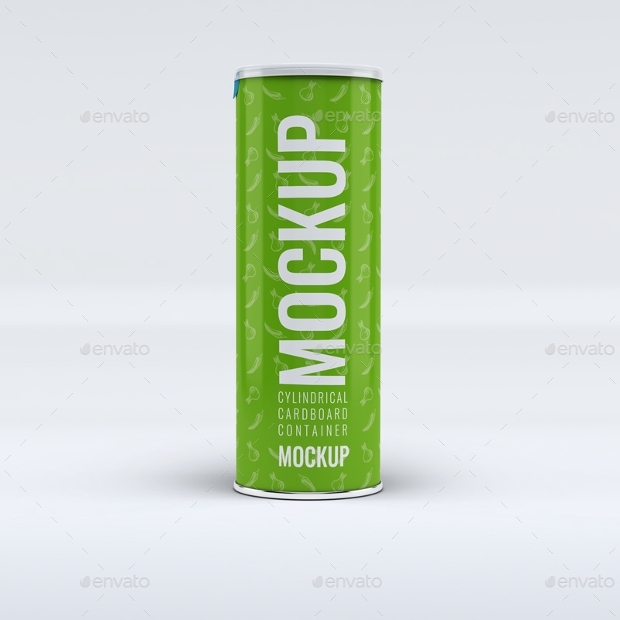 Now, you have got every reason to use these mockups for showcasing your creativity in designing to your clientele in the most professional and alluring manner. This is a nice set of tools worth using in your upcoming design project.